It was a sad situation for Odom during the summer of 2011, as he was dealing with the death of his cousin and also was involved in a car accident that killed a 15-year-old boy. 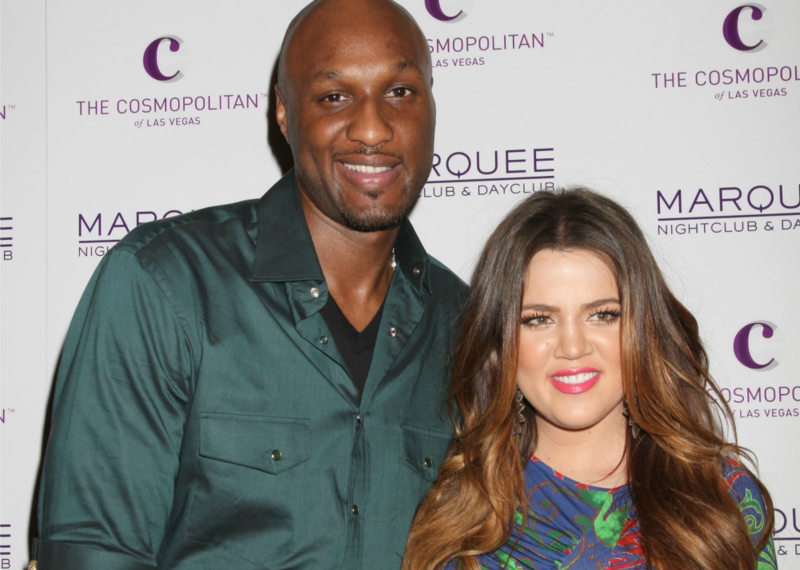 Social media was not kind to Odom about the vehicular incident, and Kardashian rushed to his defense on Twitter. 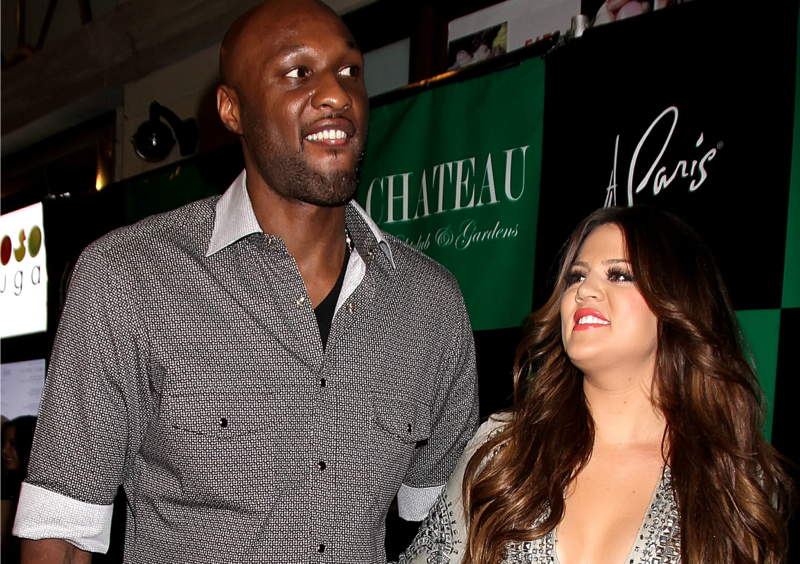 Odom admitted that being traded suddenly from the LA Lakers to the Dallas Mavericks was an emotional blow, but Kardashian was his rock through the whole ordeal, and moved to Dallas with her husband without a second thought. After a series of missed games and practices and just an overall bad season, Odom was dropped down to the Maverick’s farm team and then cast off completely. 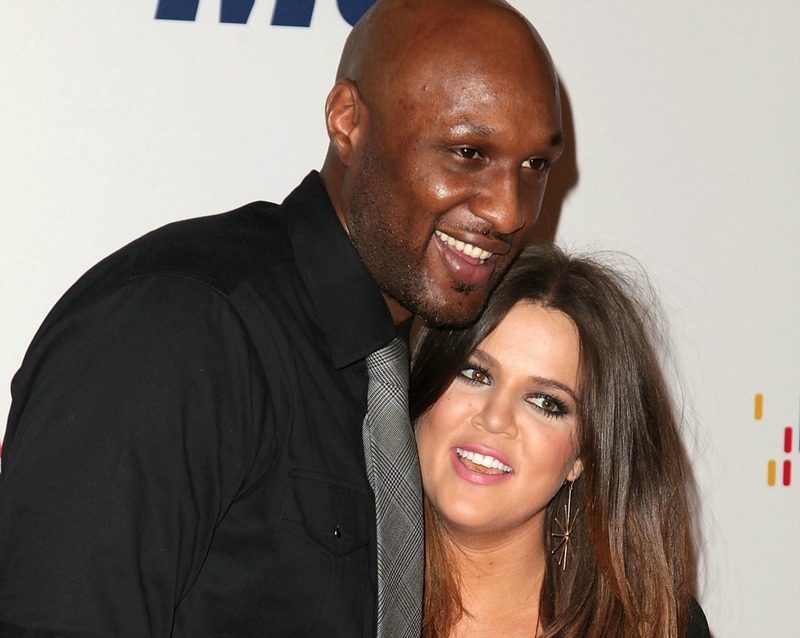 He was eventually picked up by the LA Clippers, and Kardashian proved to be Odom’s safe harbor as the two prepared to move back to the West Coast. In May of 2012, Kardashian went where no Kardashian family member had gone before: she cancelled her reality show to focus on her husband. 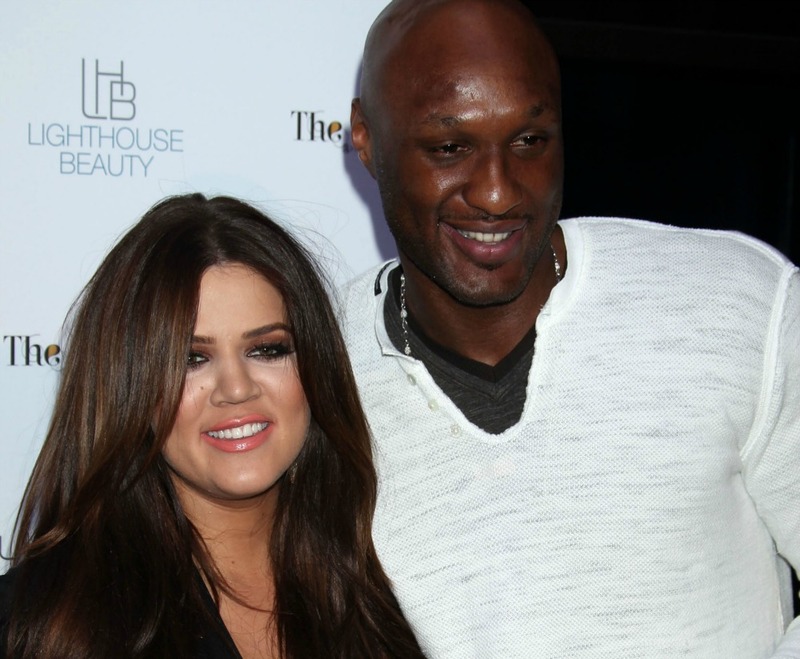 Odom wasn’t coping well with his career follies, and Kardashian felt it best to pump the brakes on Khloé & Lamar to help him. 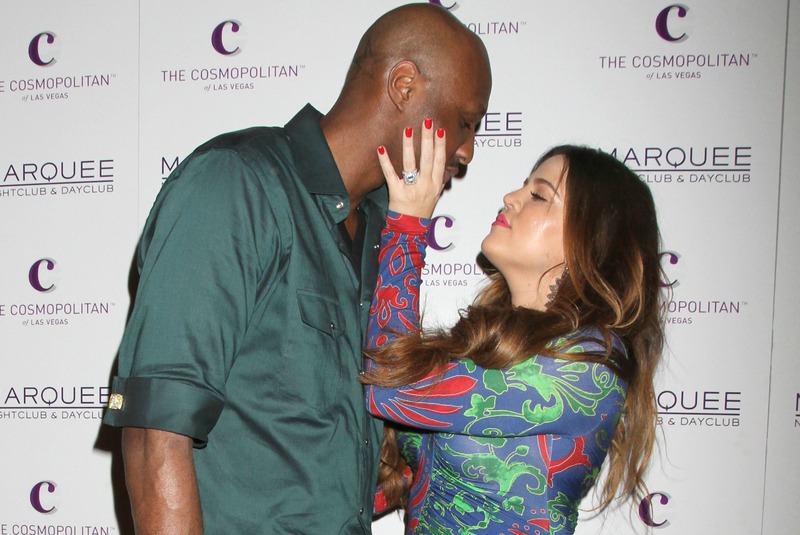 Despite the fact that speculation had been swirling about Odom cheating on his wife with a woman named Jennifer Richardson, Kardashian vehemently defended her husband after he flipped out on paparazzi who were questioning him about his alleged affair. “F*** the papz!!!!! You f***ing losers!!!!! But shout out to my hubby for posing with the fans! I love my Lam!” she added. Amid media reports that Odom had a serious drug problem and had been cheating on Kardashian regularly, Kardashian issued a healthy dose of tough love. 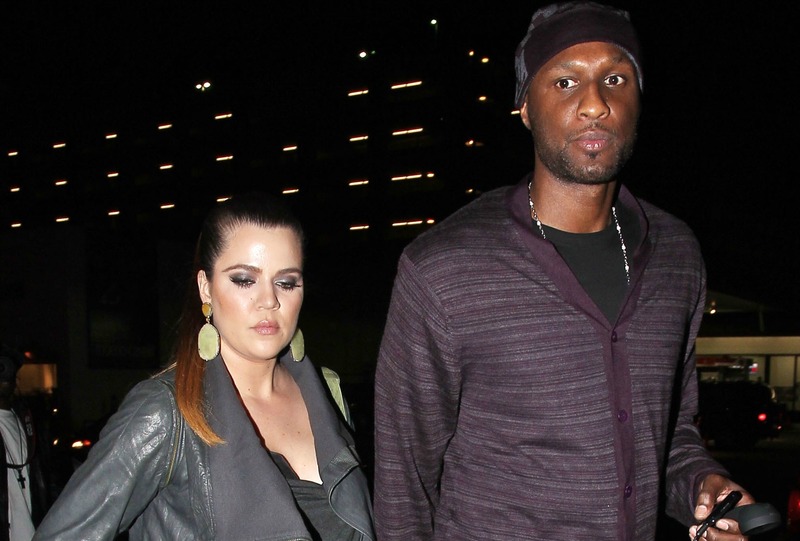 Sources told TMZ that Kardashian believed Odom had been cheating on her, but that she was more concerned about getting him help for his drug use. 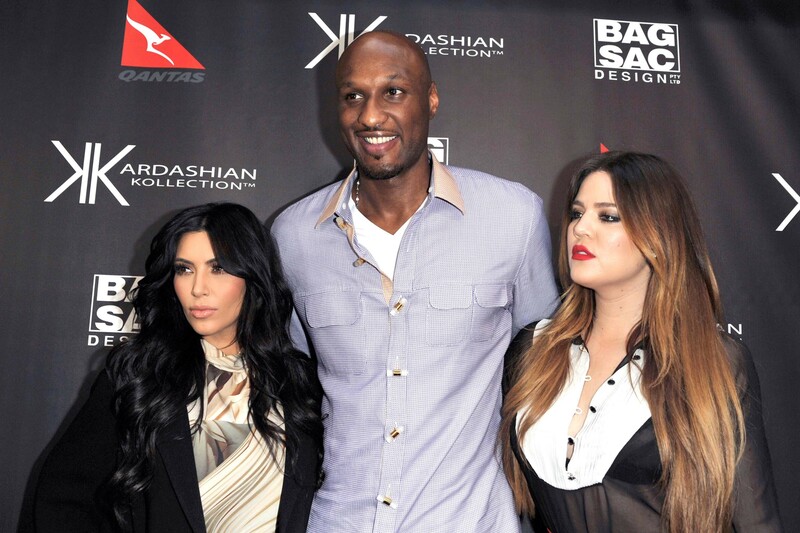 The entire Kardashian family allegedly had staged an intervention earlier to convince Odom to return to rehab, but when he refused, Kardashian kicked him out of the house. 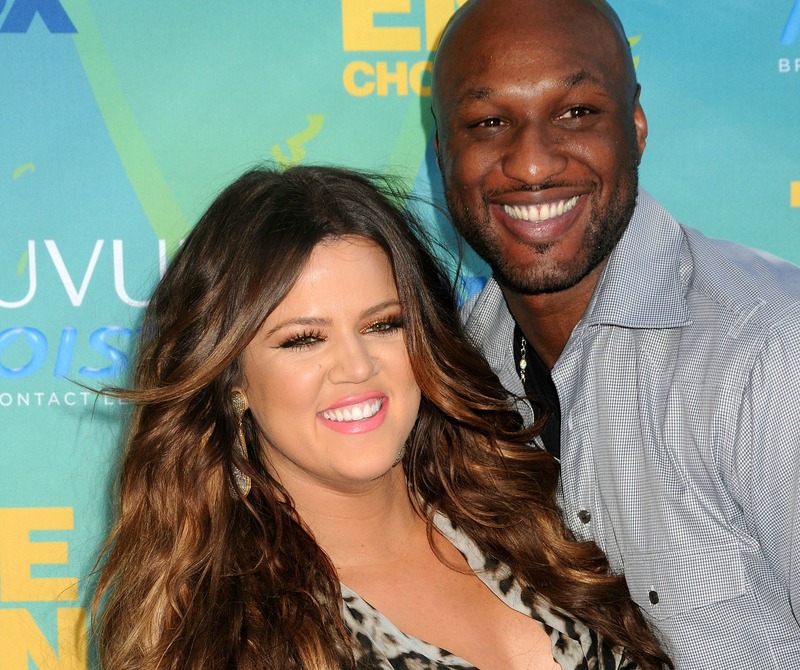 “Khloé is more concerned about saving Lamar than ending her marriage,” a source told the website. In the week following Odom’s return home, he was arrested for DUI and entered rehab for drug and alcohol addiction, then exited rehab almost immediately. During this time, reports of Odom’s previous arrest for prostitution charges also leaked to the media. By Sept. 6, Kardashian reported that Odom had gone totally missing, and she had no idea of his whereabouts. Still, she remained dedicated to helping Odom, despite being exhausted at what he had been putting her through. 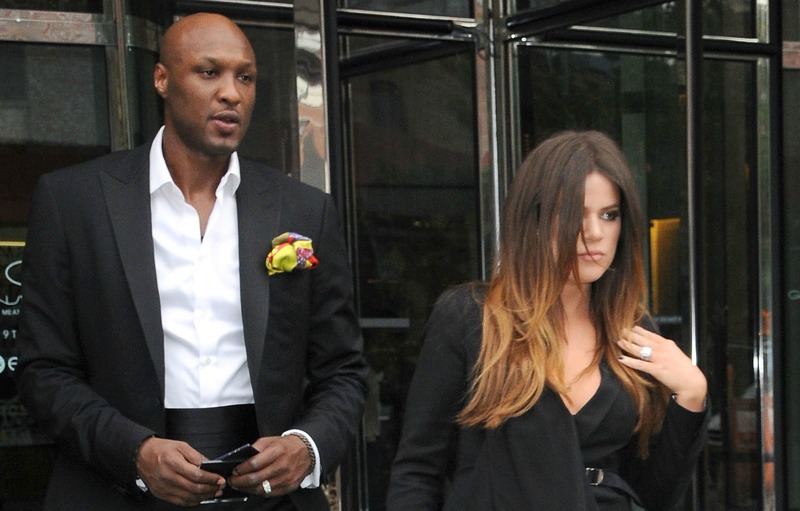 To the outside world, it appeared that Odom and Kardashian were living separate lives by fall of 2013, but Kardashian made it publicly clear that she was still in love with Odom. 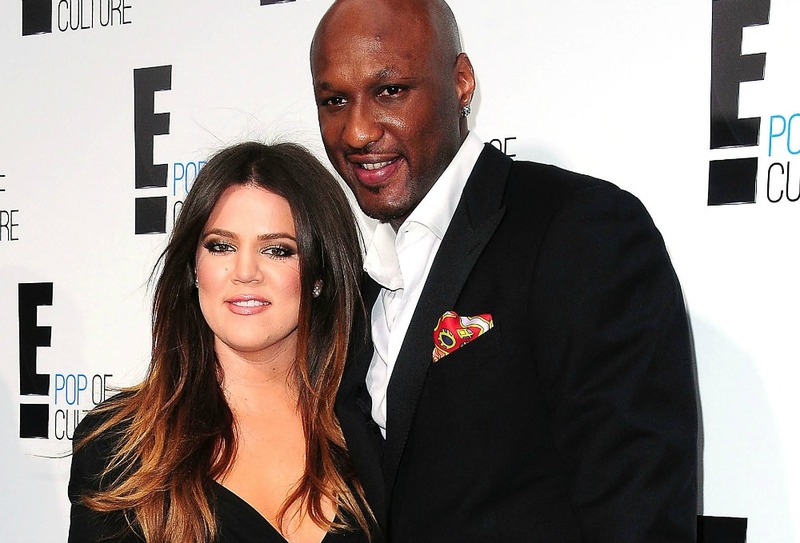 After all of the drug and cheating allegations against Odom, Kardashian finally filed for divorce in December of 2013, and the couple put their home on the market. Two years after separating from Odom and dealing with an unmeasurable amount of heartbreaking drama, Kardashian publicly professed her undying love for her ex. Odom was found unconscious in a Las Vegas brothel on the evening of Oct. 13 and rushed to the hospital, where it was reported that his organs were failing. According to TMZ, Odom was completely alone in the room because his bodyguards aren’t considered family, so Kardashian and several members of her family rushed to be with him. Kardashian hasn’t left his side since.